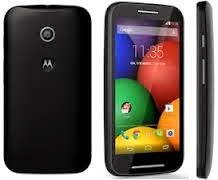 How to manage files in MOTO E mobile phone or any Android Mobiles? Moto E doesn't comes witha default file explorer. For this you have to download a File Manager / File Explorer App. 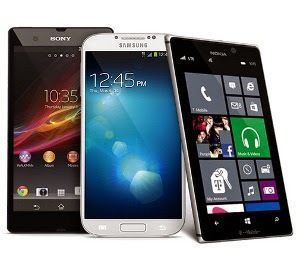 One of the best File explorer Apps for Android phones is ES File Explorer File Manager. It is a free, full-featured file and application manager.With it You can access all of your files from your mobile device and share them with others. Mobile Install :- To install this on your Android Mobile, go to Google Play Store, Select "APPS" and Search for ES File Manager, then download and Install. It’s an amazing app for transfer of files to/from computer using Remote Manager and FTP service. If you try this file manager you won’t be disappointed.